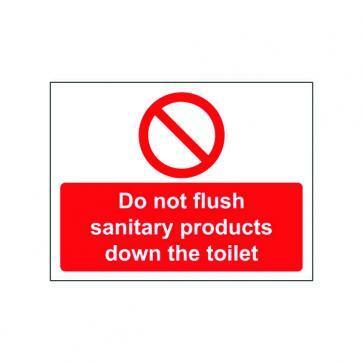 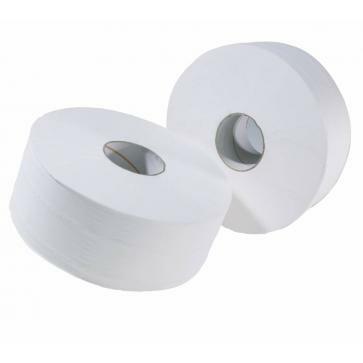 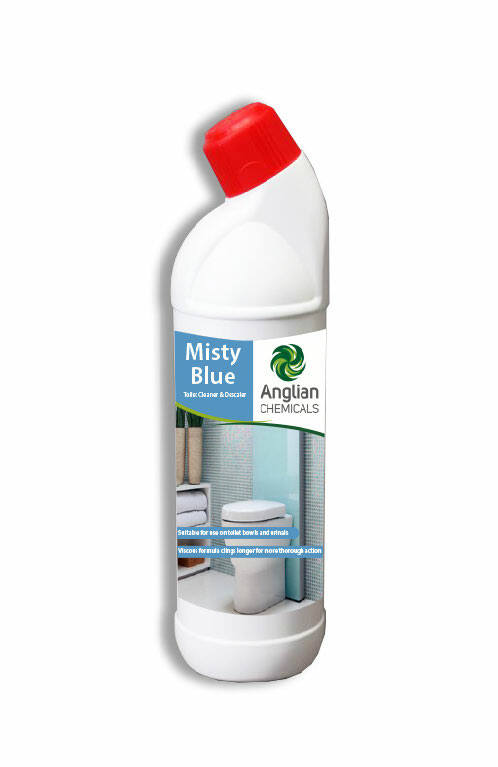 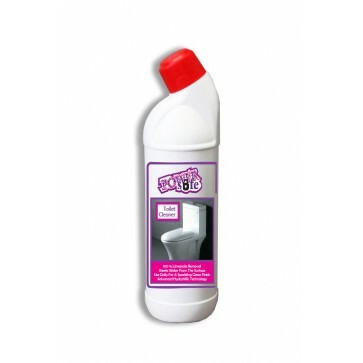 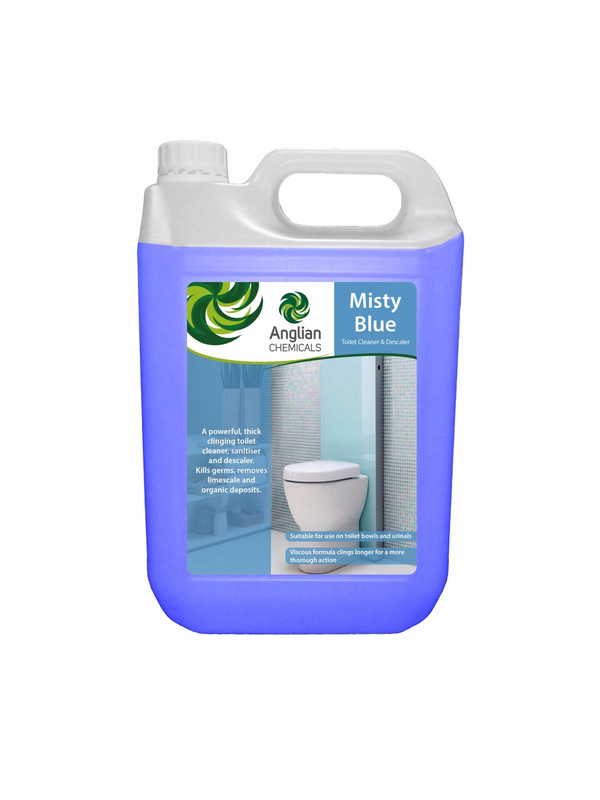 • A powerful phosphoric acid based toilet cleaner and descaler. 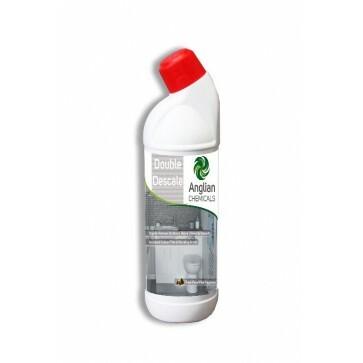 • The Special thickened cleaning formulation and wetting agents ensure full coverage and maximum contact time. 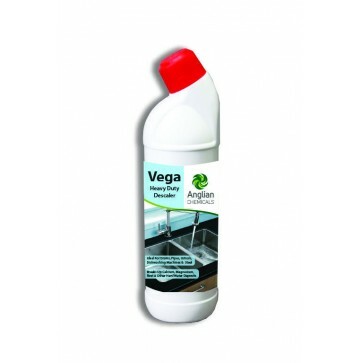 • Safe for use on stainless steel, chrome, plastics and enameled surfaces. 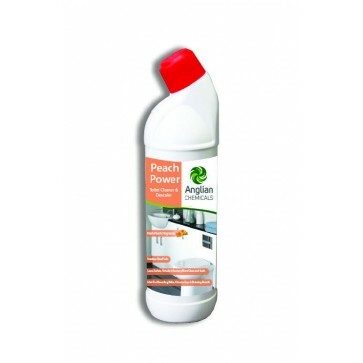 • The advanced formula dissolves organics and scale, sanitises and leaves behind a pleasant fresh fragrance.